Cate Brown is a local holistic practitioner specialising in well being and Reflexology. At the Nightjar Festival they offers the services of highly skilled practitioners specialising in relaxation and promoting ease and harmony through the use of Reflexology. 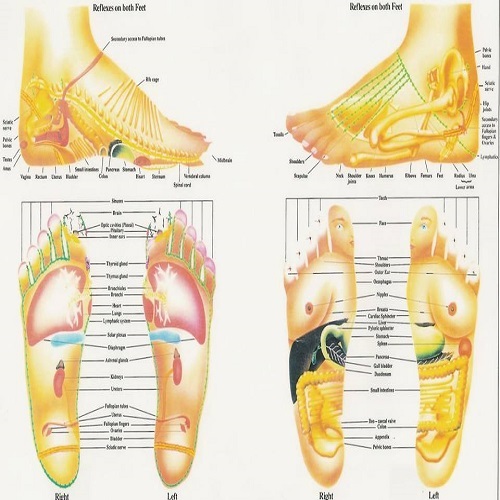 Reflexology works on the hands, feet and ears and helps whole body to release tension and restore balance. They aim to create a tranquil and colorful space for a exquisite experience.